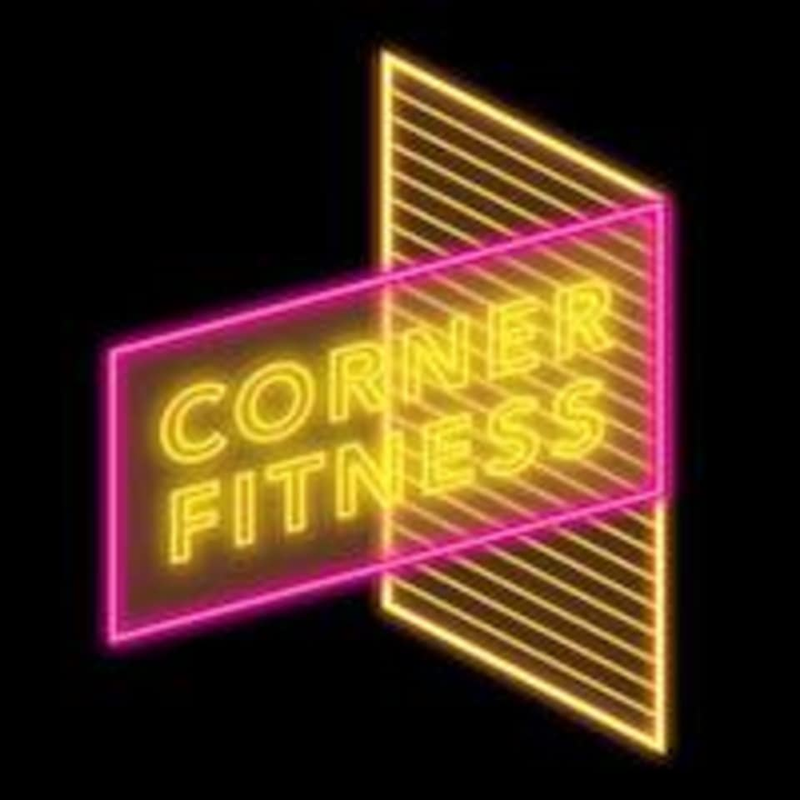 Start taking classes at Corner Fitness HK and other studios! Introducing a new generation fitness concept tailored to the needs of the busy Eastern Hong Kong island area! This studio is your neighborhood gym & yoga box in Shau Kei Wa. They are a peaceful & small class yoga. They offer group trainings with new friends and experience different varieties of WOD. They offer tailor made programs for athletes' off-season training. They can't wait to meet you!